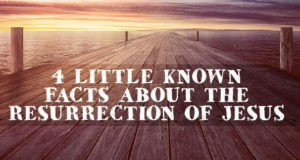 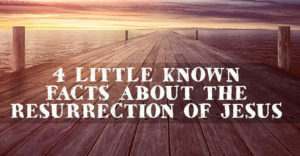 What are some things about the Resurrection you may or may not know? 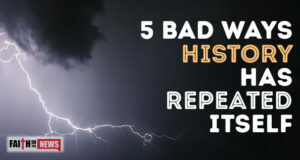 Here are four challenges that just might stretch your faith this year. 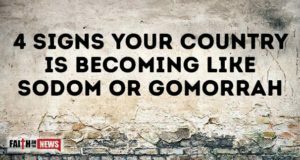 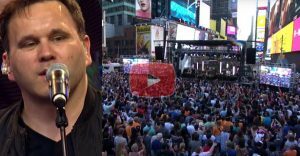 Here are four signs that a nation is becoming like or is already like Sodom and Gomorrah. 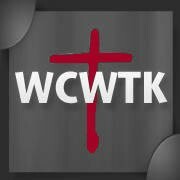 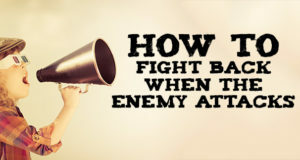 How can you fight back when the enemy is attacking you? 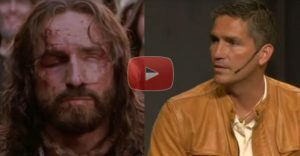 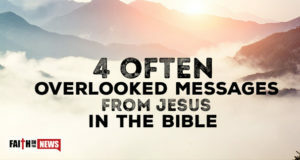 January 18, 2019	Comments Off on What Did Jesus Really Look Like? 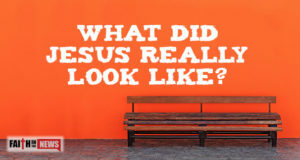 What did Jesus actually look like? 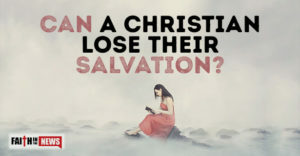 Do we know for sure? 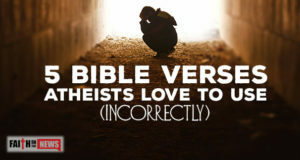 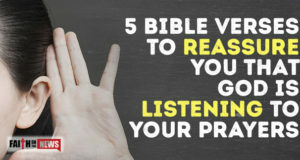 Here are five Bible verses to reassure you that God hears your prayers.